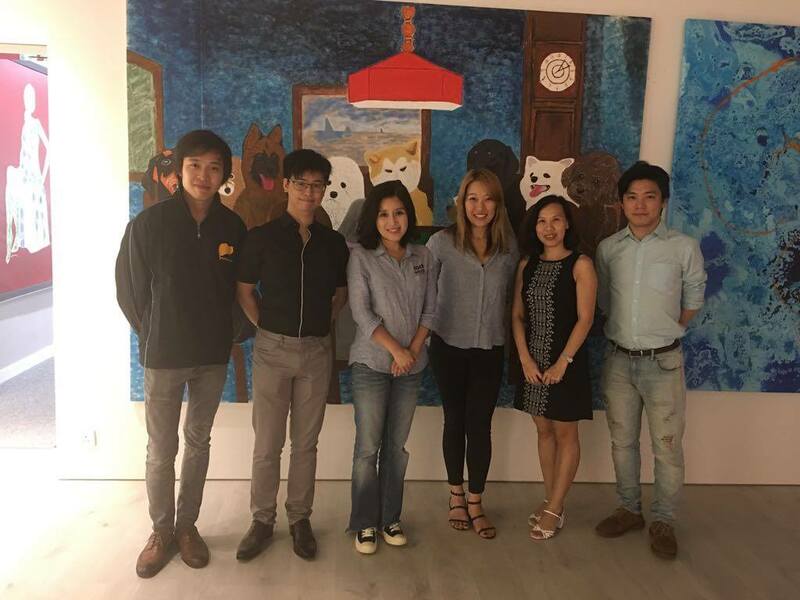 World Dog Alliance members had a productive meeting with South Korea’s largest animal rights organization CARE’s President and Policy and Planning Team Manager, sharing opinion and experience about legislating the dog meat ban and various animal welfare issues. 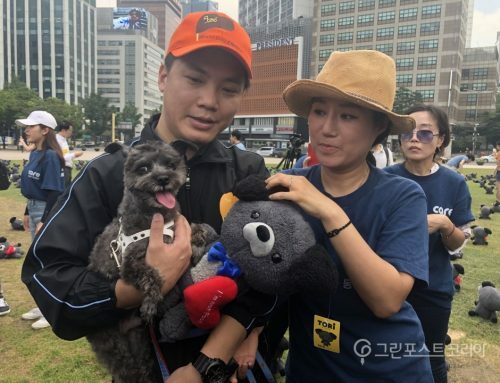 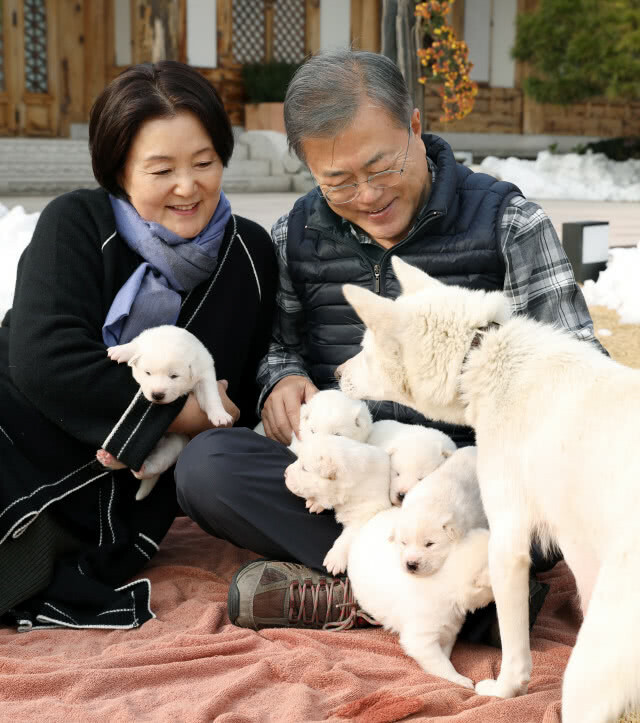 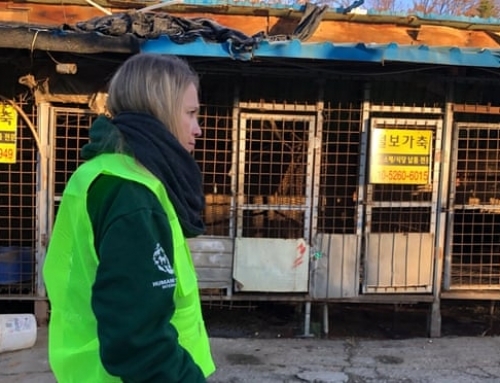 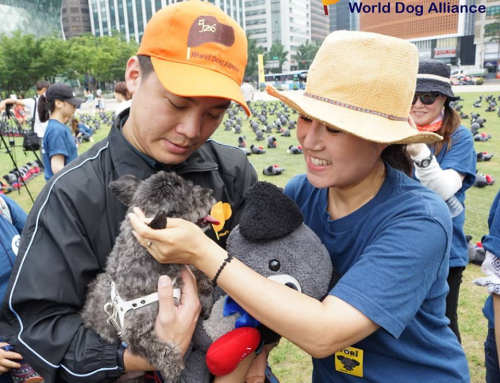 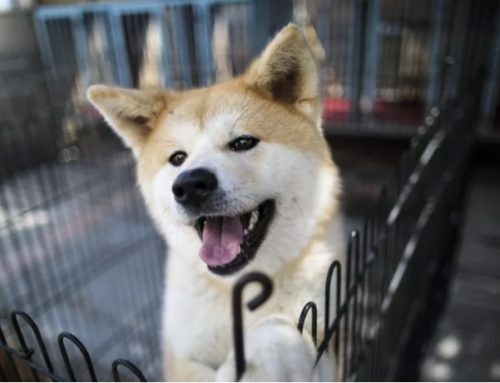 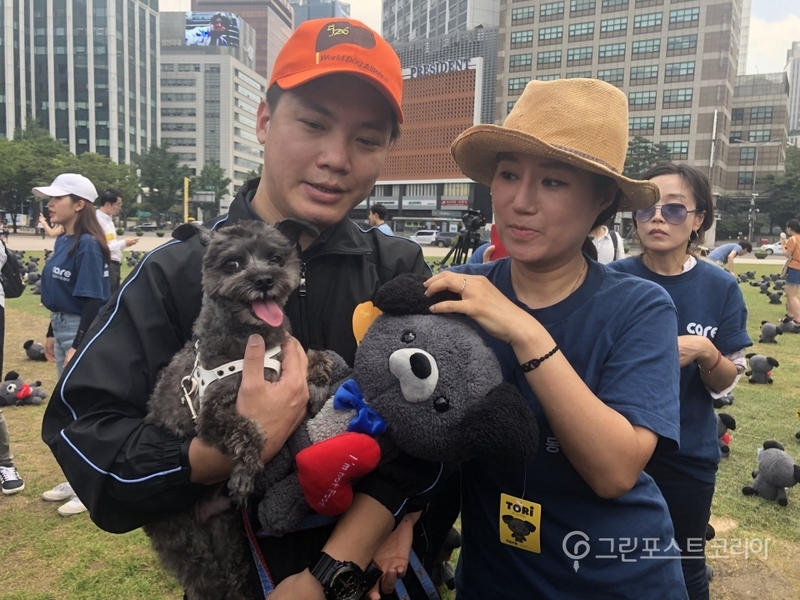 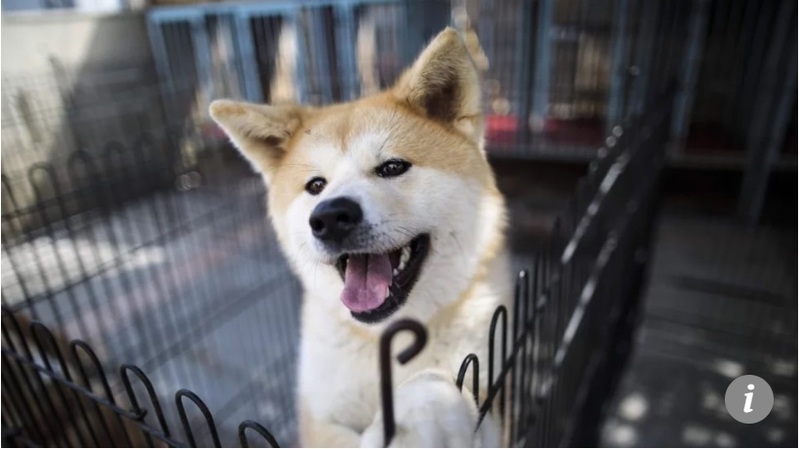 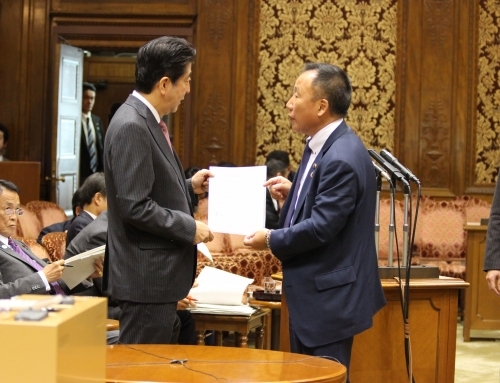 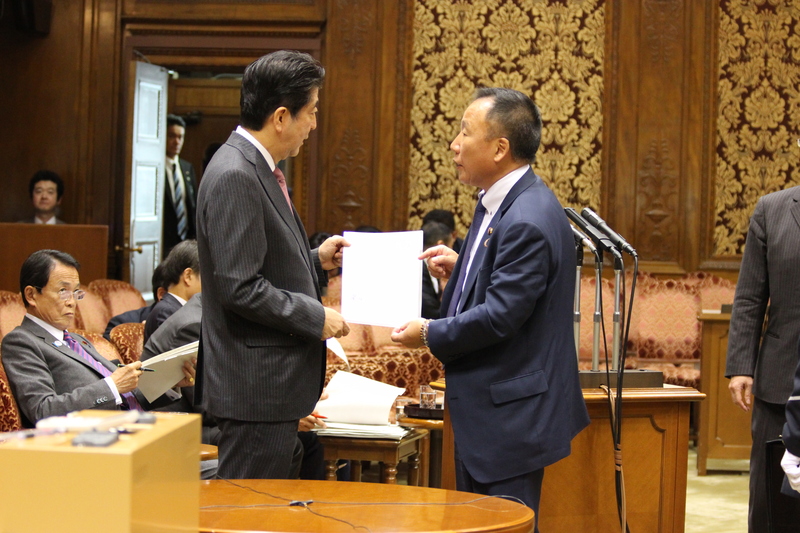 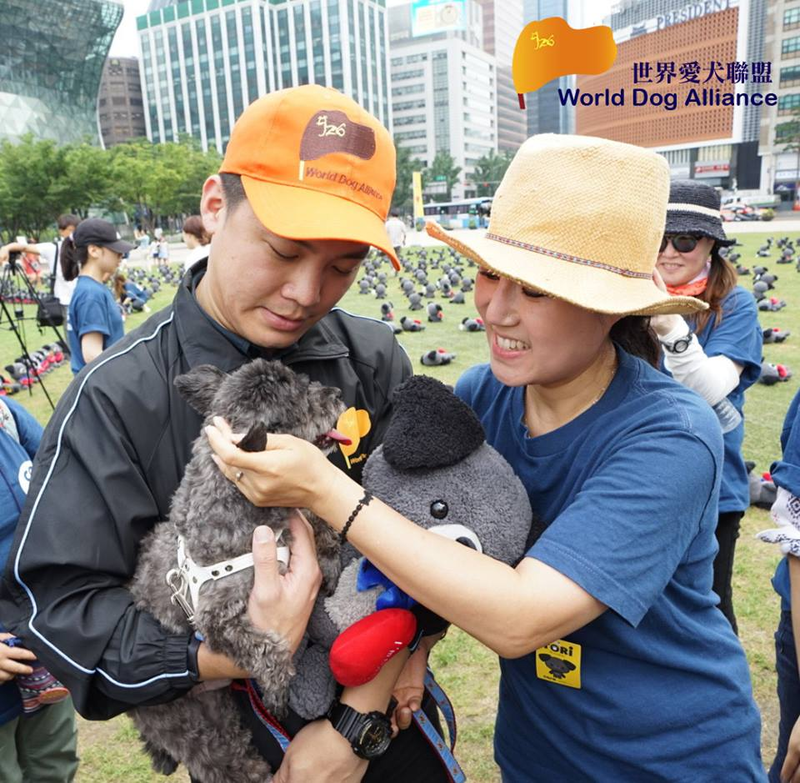 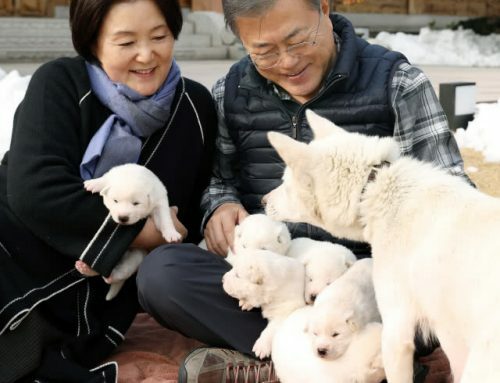 Hopefully with the opportunity of the 2018 Pyeongchang Winter Olympics, South Korea can directly tackle its dog meat issue, follow Taiwan’s model example of amending its Animal Protection Law, having “explicit legislation banning dog meat consumption”. 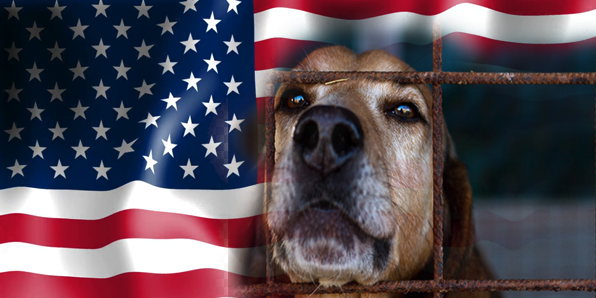 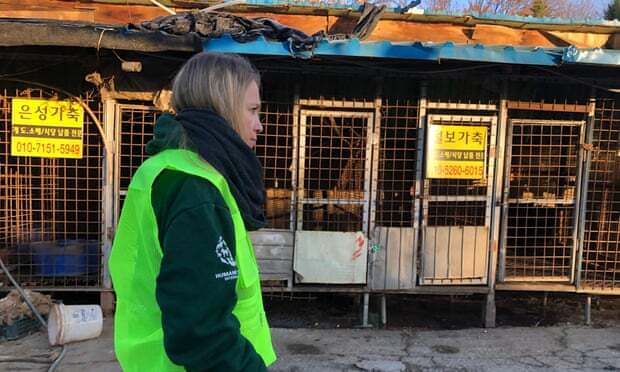 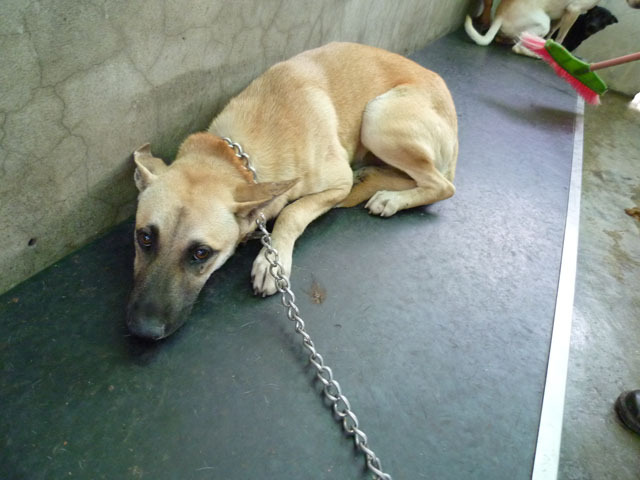 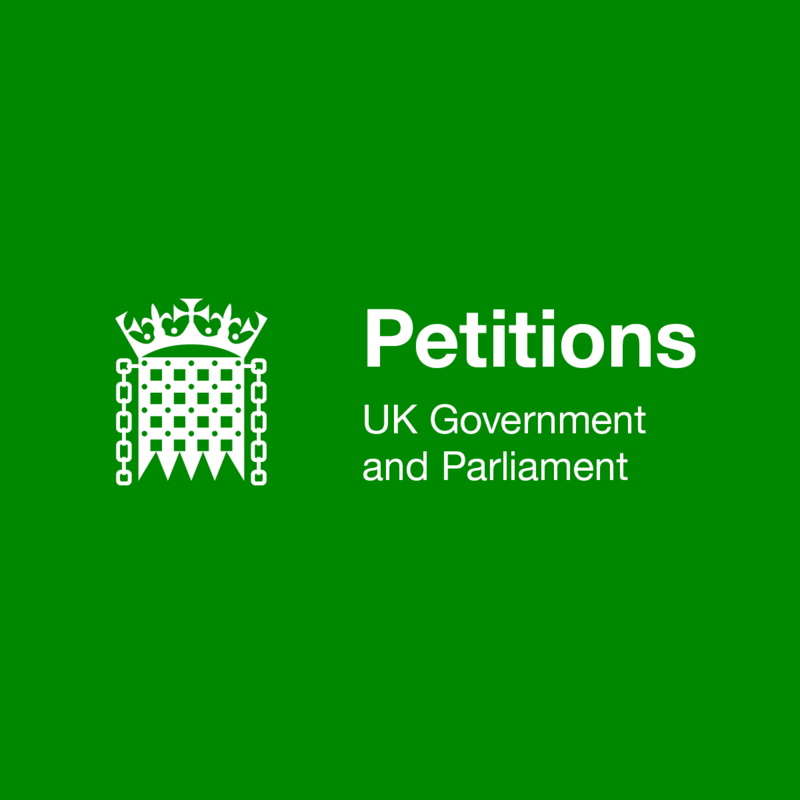 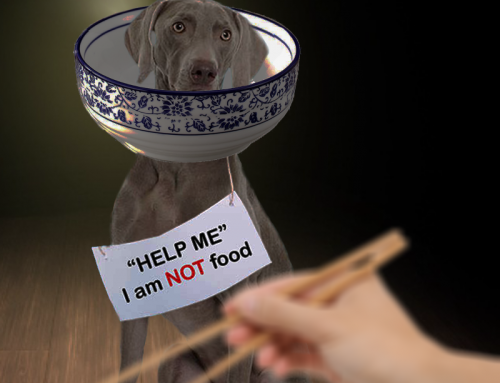 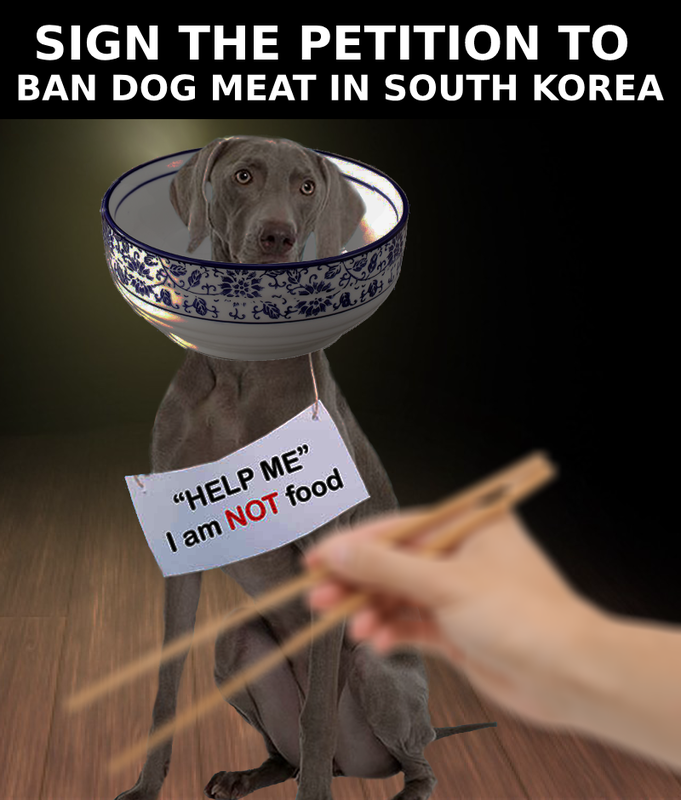 Sign the petition to ban dog meat in South Korea!